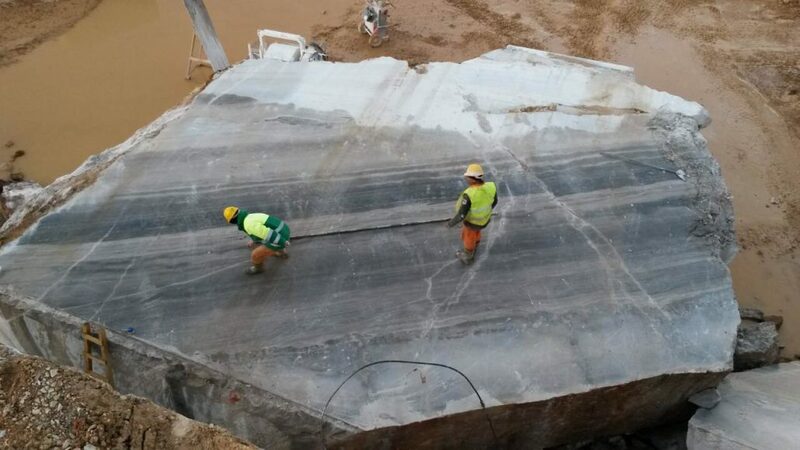 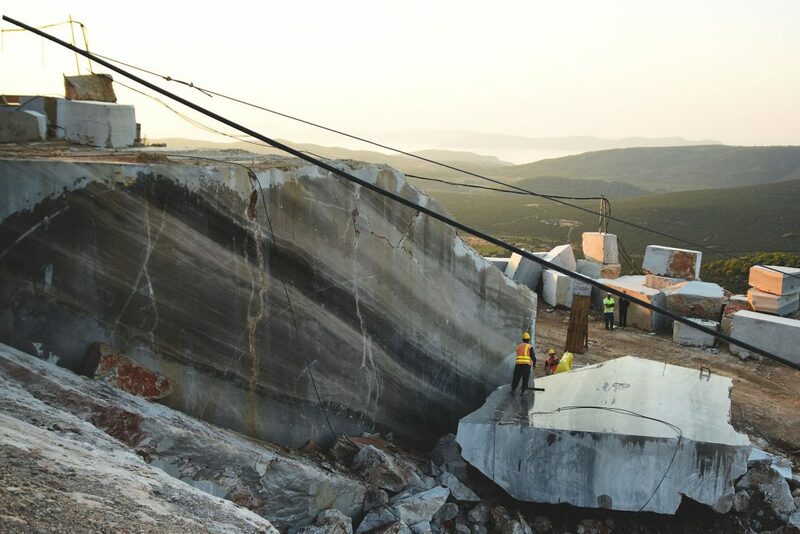 The marble of Didima began its production in 1985 and is the product of Didima mount in Argolida, where it also takes its name. 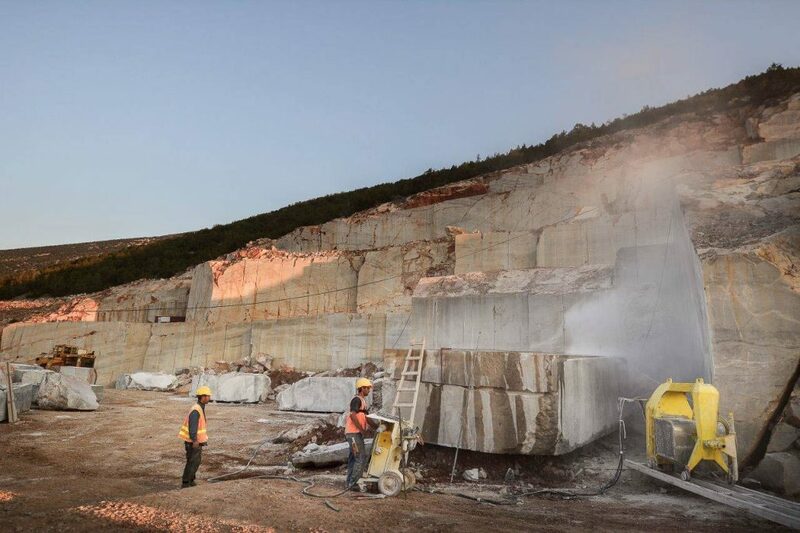 The quarry is located at an altitude of 700 meters. 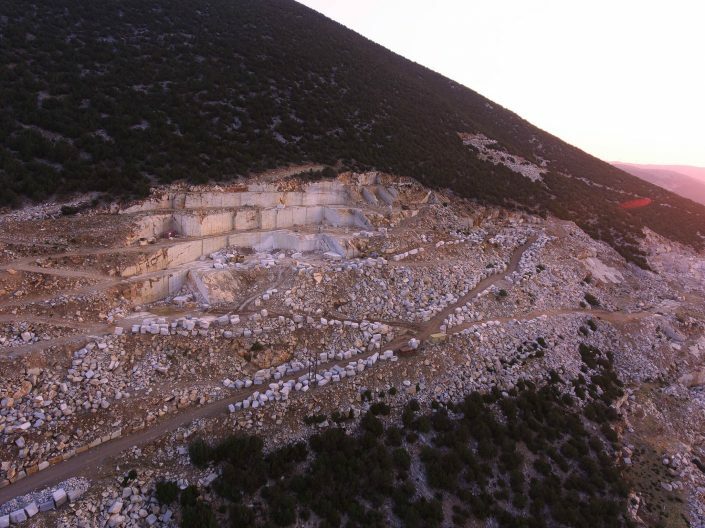 The rock is a calcitic dolomite, with 91% of its mineralogical composition being a dolomite.